We Passionists proclaim God’s love for the world revealed through the Passion of Jesus Christ. The Passionists, a family of priests, brothers and laity, reach out with compassion to the crucified of today. 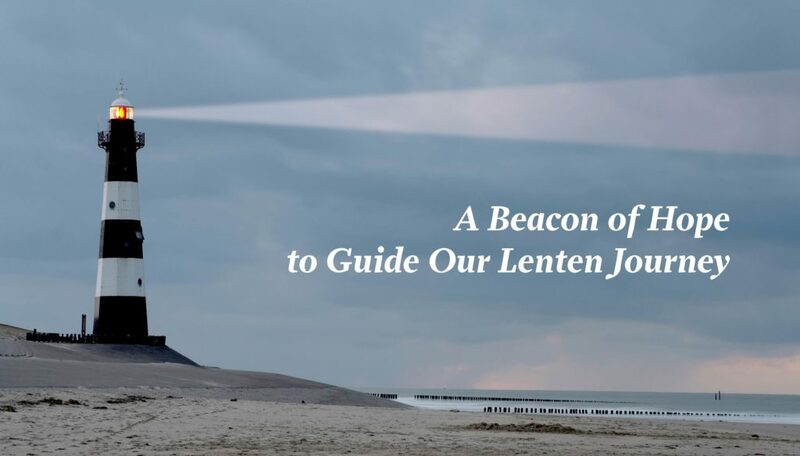 We keep alive the memory of Christ’s passion through our commitment to community, prayer, ministries of the Word, and service to those who suffer. We welcome all who seek renewed life through the power of the Cross and the hope of the Resurrection. : Scripture: Isaiah 52:13-53:12 Hebrews 4:14-16; 5:7-9 John 18:1-19:42 Reflection: The “Memoria Pasionis” by Fr. Clemente Barrón, CP Today, Unconditional Love takes on Unbearable Suffering. Today, Absolute fidelity is entrapped by Shameless betrayal. Today, Total Innocence is convicted by Willful Injustice. Today, Unembellished Truth is » Continue Reading. Welcome! Please spend some time here, at this website, to reconnect with friends, and to share memories. We are members of the Passionist Formation Alumni. Each of us participated at some level in priest and brother formation programs of the Holy Cross Province of the Passionist Congregation.